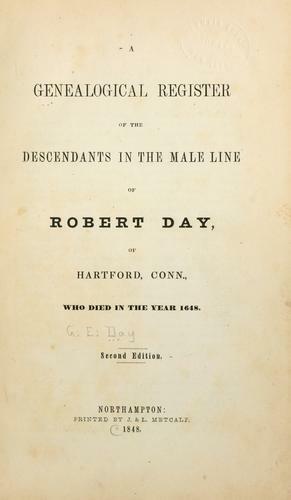 Are you sure you want to remove A genealogical register of the descendants in the male line of Robert Day, of Hartford, Conn., who died in the year 1648 from your list? 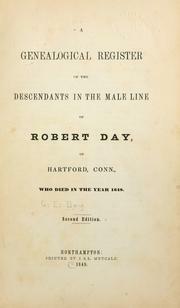 A genealogical register of the descendants in the male line of Robert Day, of Hartford, Conn., who died in the year 1648.
in English - 2d ed. Northampton, Printed by J. & L. Metcalf, 1848. 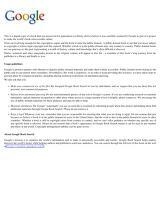 With a supplement giving descendants of Captain John Day, number 194, who moved to Sheffield, Ohio, 1816.